The programme aims to support the next generation of business leaders by providing personalised support, coaching and mentoring. Over the next 12 months, the participants will be part of a community of like-minded individuals who will share this journey and learn from one another along the way. 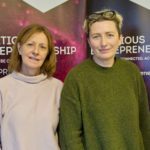 IMPACT30 is a 12-month fully funded business growth programme, which is delivered by Anderson Anderson and Brown (AAB) in conjunction with Highlands and Islands Enterprise (HIE). 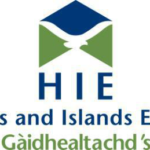 The programme is part of the Highlands and Islands Enterprise’ Northern Innovation Hub, and partly funded by Inverness and Highland City-Region Deal, a joint £315 million initiative supported by the UK and Scottish governments. This programme also receives financial support from the European Regional Development Fund (ERDF). People under 35 in a key decision-making role within ambitious businesses of less than three years old are eligible to take part in IMPACT30. 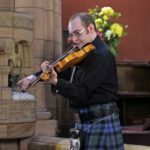 It has been designed to develop a new generation of talent across the Highland region. 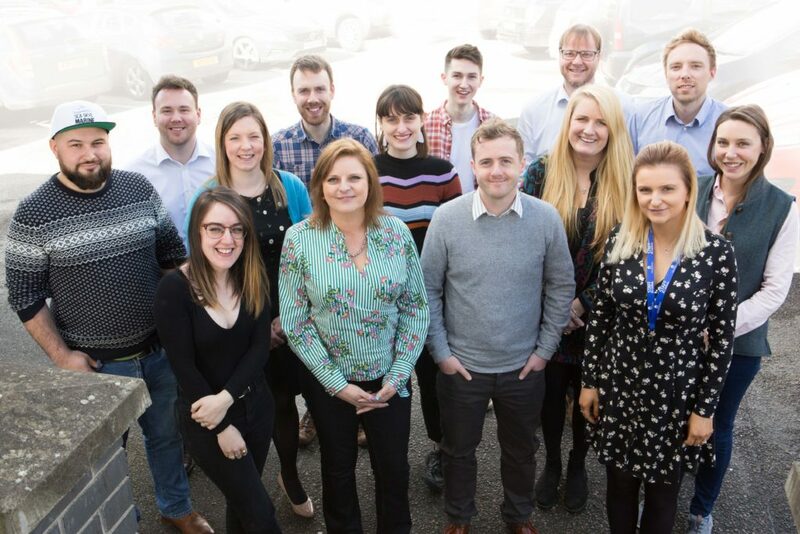 Felix Spittal, senior project manager at HIE, said: ‘It’s inspiring to see so many young professionals investing in their future, and it’s great to be a part of their success. The successful candidates are: Anna Macleod of Trusted Travel Buddies, Inverness; Craig Macintosh of Highland Drones, Reay by Thurso; Fergus Thom of Cairn Candles, Grantown-on-Spey; Hannah Burr of Letters to Jinny, Beauly; James Young of Riverbeds Luxury Wee Lodges, Ballachulish; Jennifer Carter Pearson of Or, Portree, Skye; Jo Wilson of 4C Engineering, Inverness; John Smith of Skye Adventure, Portree, Skye; Katie Scobie of Rhidorroch Distillery, Ullapool; Kenny Mackinnon of SeaSkye Marine, Portree, Skye; Tim Stevens and Sally Stevens of Bikerbnb, Inverness; Taran Campbell of Infinity Trampoline Park, Inverness.